Choosing a cocktail to sip on can be difficult, as many are loaded with calories and sugar. 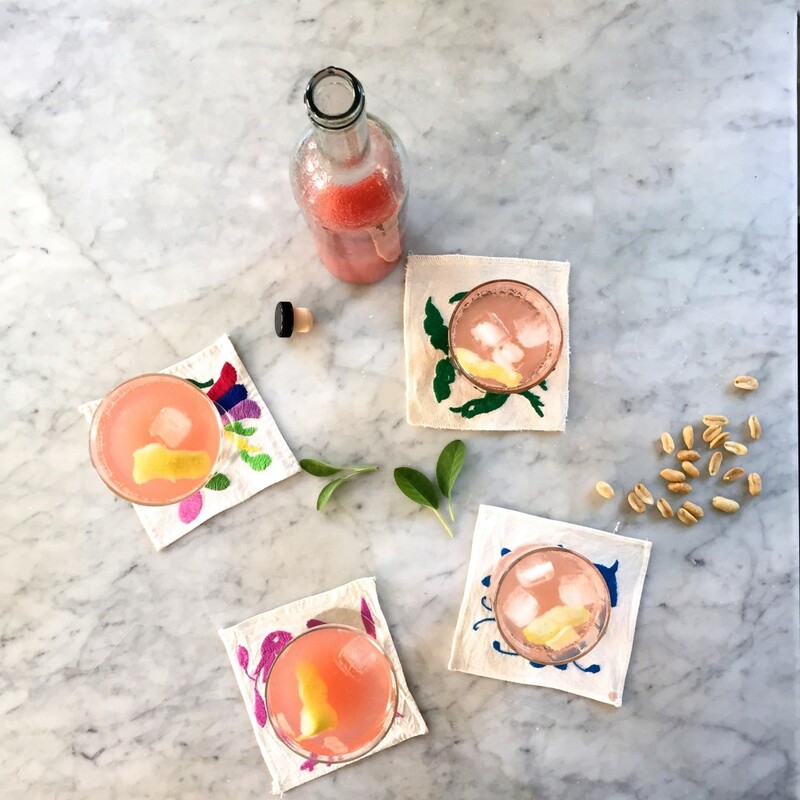 Instead, try cooling off with one of these healthier cocktail options this summer. We promise you won’t miss all those extra calories! We are excited to partner with Be Mixed who make high-quality, tasty and better-for-you cocktail mixers. Their delicious mixers are naturally zero-calories and make for excellent guilt-free drinks. They are giving away one box of each cocktail mixer flavor as the prize for our July Sweaty Selfie contest. To enter, post your best ‘sweaty selfie’ on Instagram after your next Booya workout. You must use #Sweatyselfie and tag @booyafitness and @bemixed to qualify. Be Mixed also provided us with three of their favorite clean cocktails below. Enjoy! 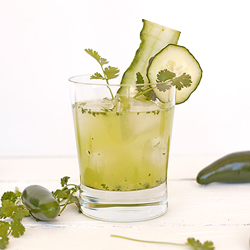 Margarita and spicy jalapeno are the perfect partners for a refreshing treat to serve at your holiday BBQ! Here’s a clean cocktail with more kick than a 4th of July firecracker. Nothing says a celebration like bubbles! For a true guilt-free indulgence, add Be Mixed Cucumber Mint to create this rosy treat. 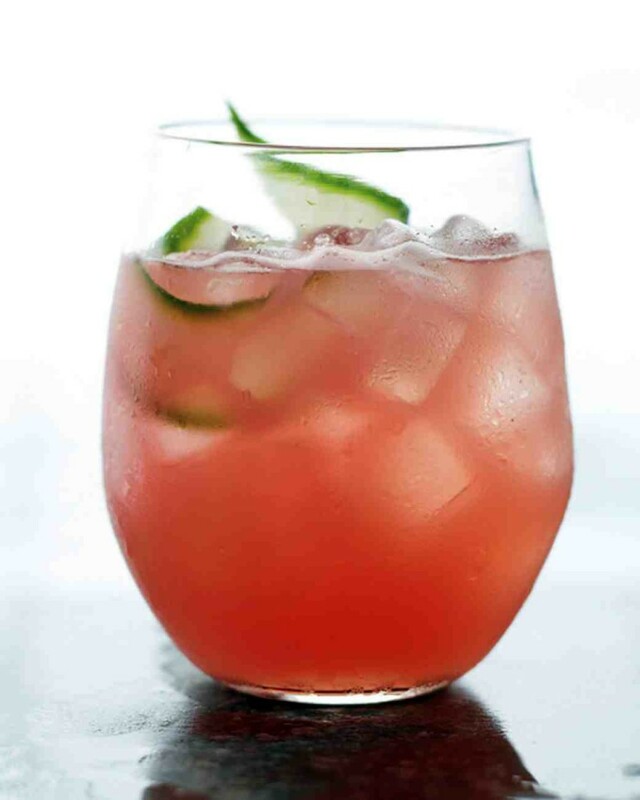 Watermelon and cucumber are a match made in summer cocktail heaven. 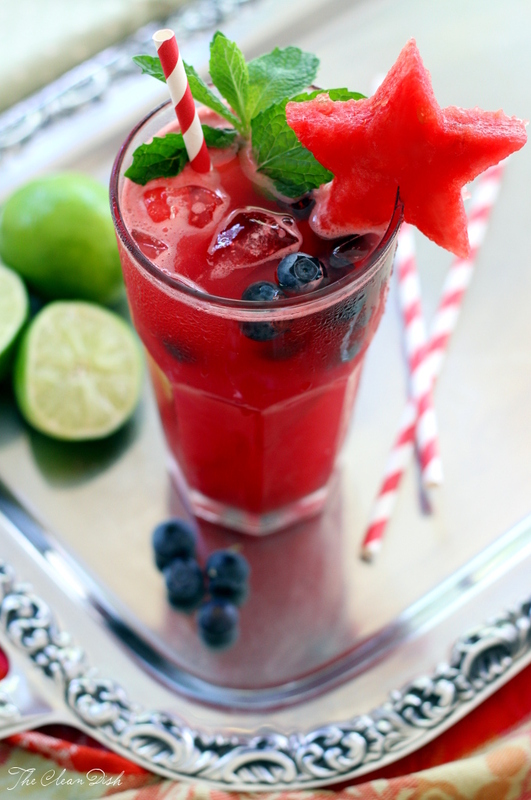 This super simple recipe makes the ultimate 4th July thirst-quencher. Yes, a cocktail that contains superfoods! 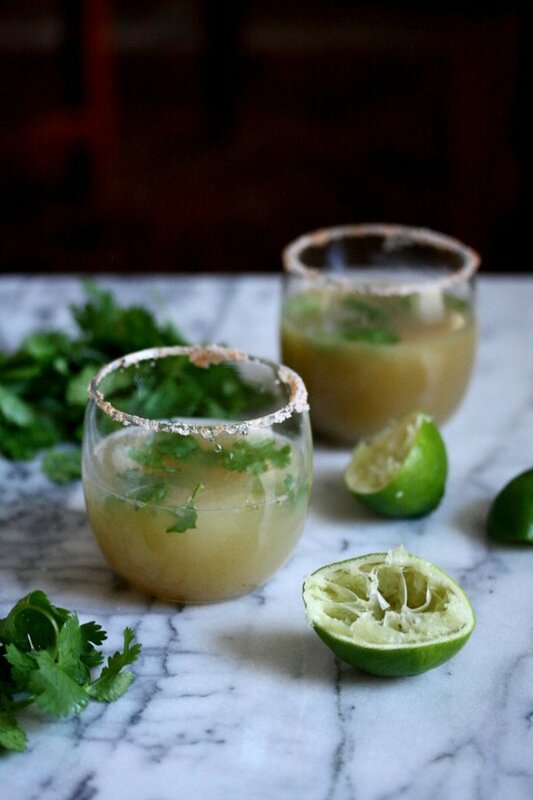 This margarita is naturally sweetened with raw honey and fruit, plus helps you get a few more greens into your diet. 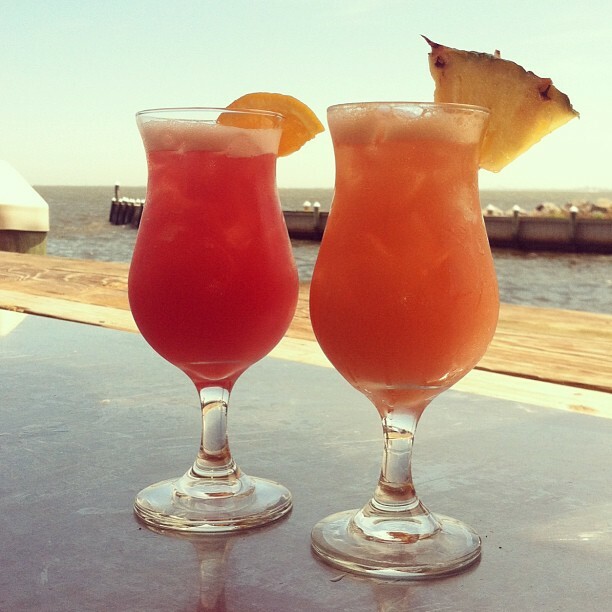 While a Pina Colada may be the ultimate tropical cocktail, the average drink can have over 400 calories. 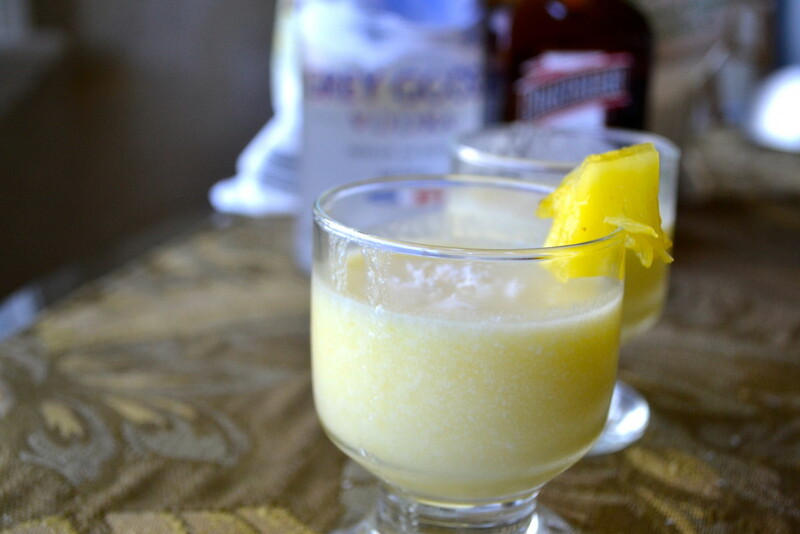 Sarah Grace lightens things up by making a Pina Colada Martini that still has all the flavor you love. Free of added sugar, this mojito gets plenty of fruity flavor and natural sweetness from watermelon and blueberries. Made with a homemade rhubarb sage syrup, this tequila-based cocktail is light, refreshing and perfect for summer nights. 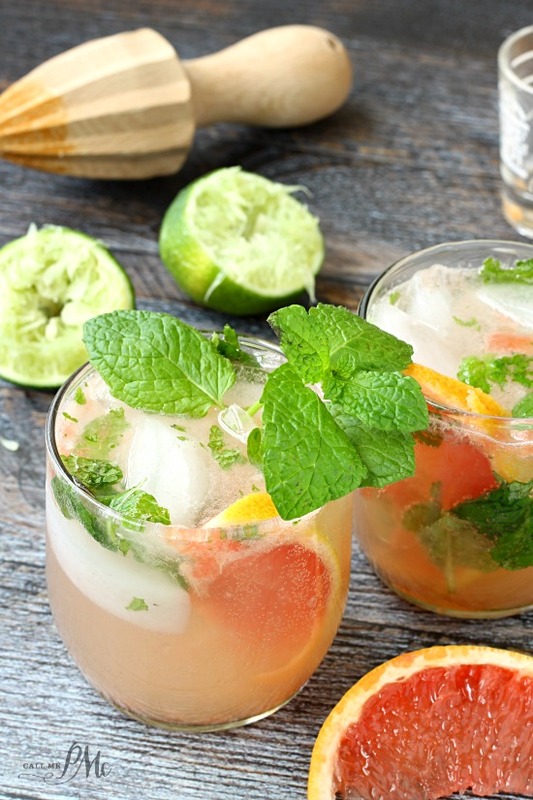 Naturally sweetened with agave, this mojito is full of fresh fruit – and topped with plenty of fresh mint! 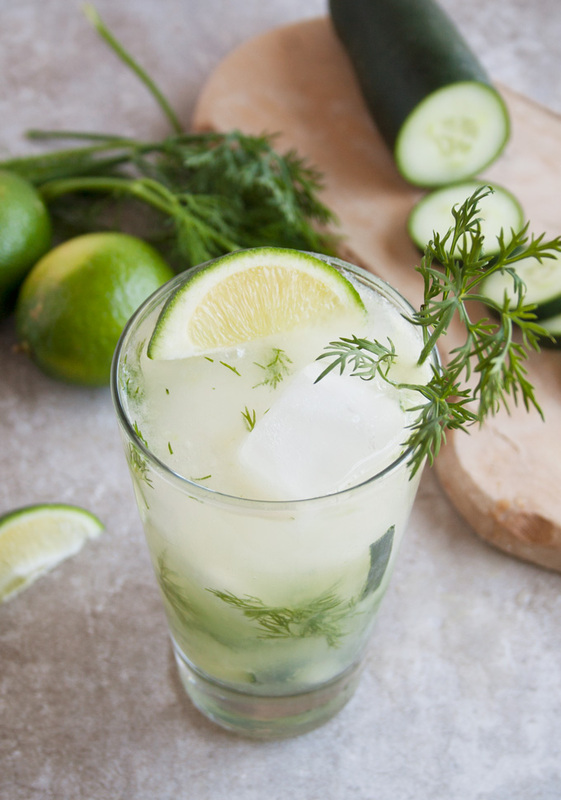 Use up some of your summer herbs with this cocktail featuring fresh dill. The addition of cucumber and lime keep this cocktail light and refreshing. Having guests? Nothing could be easier – or more impressive – than a pitcher of sangria! 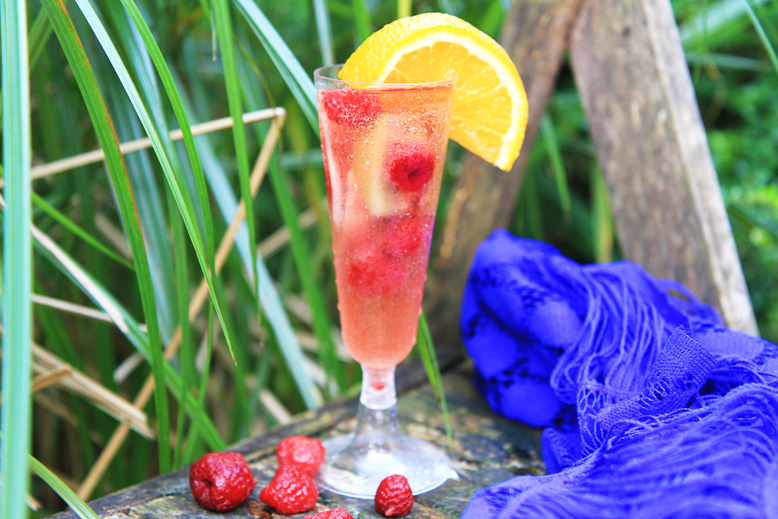 Try this recipe, which uses a bounty of summer fruit and white white. 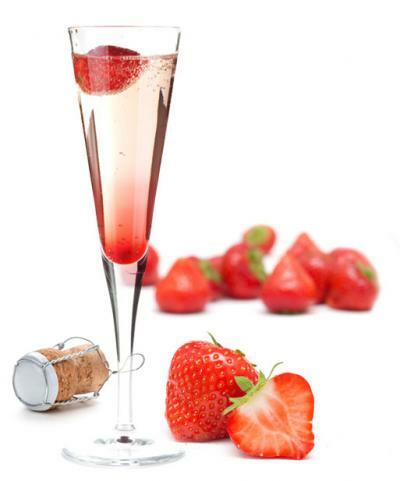 This entry was posted in Recipes and tagged healthy cocktail recipes, healthy drink recipes, healthy recipes, healthy summer drinks, skinny cocktail recipes on June 30, 2015 by TeamBooya.